his son died. 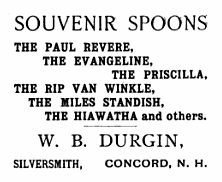 The company was sold to Gorham in 1905.
manufacturer of sterling and silverplated flatware and holloware. 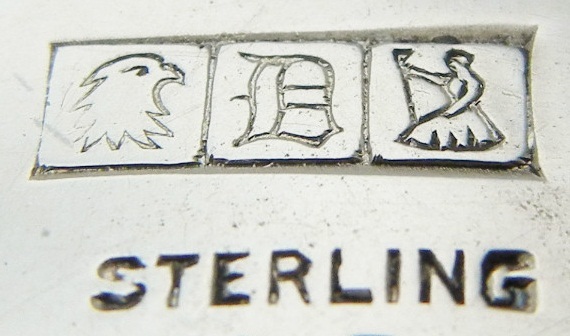 Co. in 1853 which would evolve into a major silver manufacturer (see above). of his life devoted to this industry. 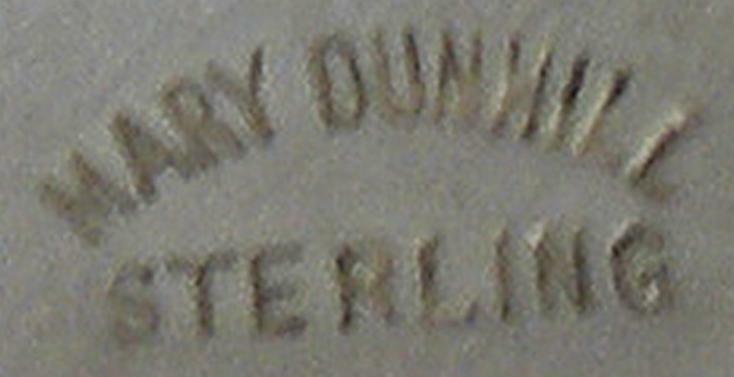 James C. Lovejoy in 1864; and Dunlap & Baker with John N. Baker 1870-1883.
and Dunbar & Bangs c. 1848. Was in the firm of Dupuy & Sons 1772-1773.
with John David, Jr. c. 1798-1808.